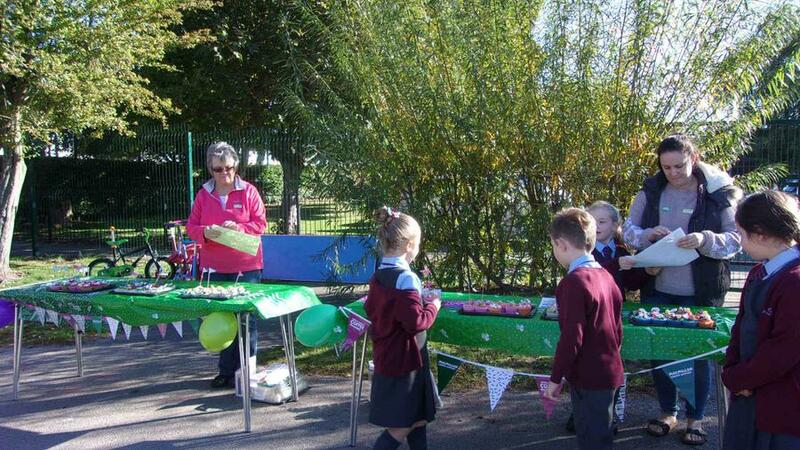 Summer Wright Bakes For Macmillan! 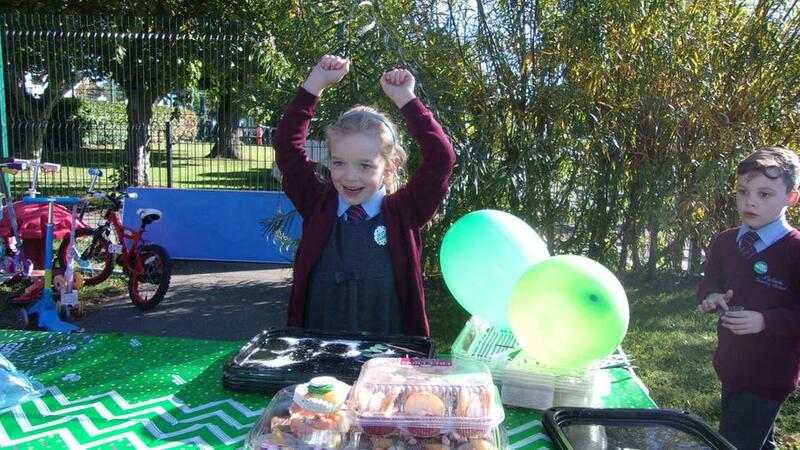 Congratulations to Summer Wright from Cedar class who organised a cake sale for MacMillan today. She baked and decorated more than 100 cakes and sold them at playtime. 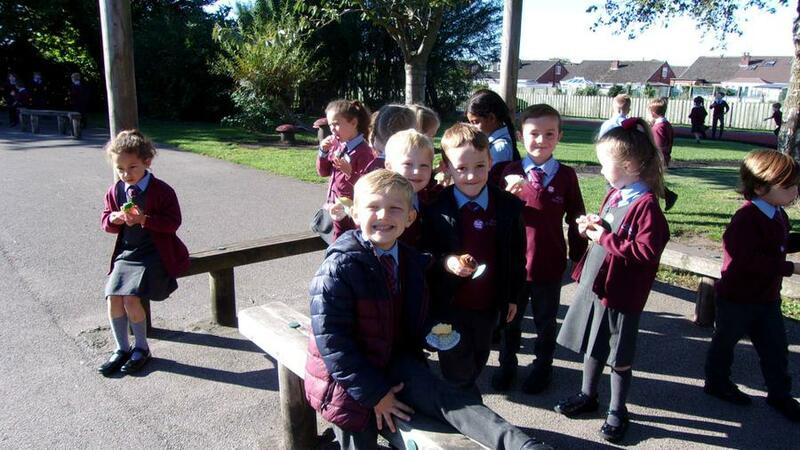 The children declared the cakes 'delicious' and lots of money was raised to help this fantastic charity. We'll let you know the final total when it has all been counted. 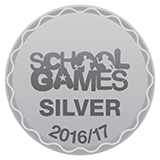 Summer, you're a star!